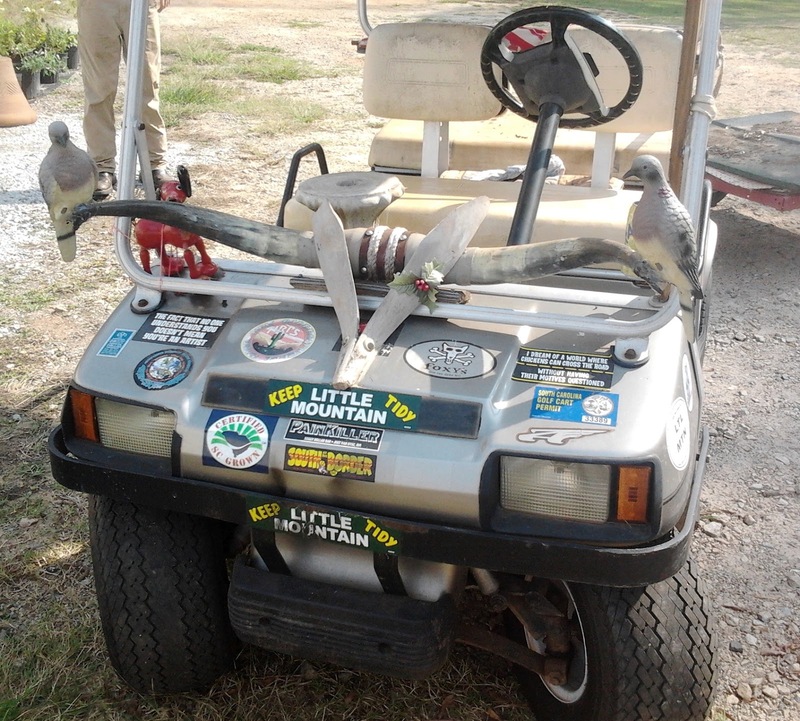 And instantly -- I regretted never mounting steer horns and plastic pigeons to the front of our flaming golf cart. It seems like the most obvious thing in the world now! So we have more plans. 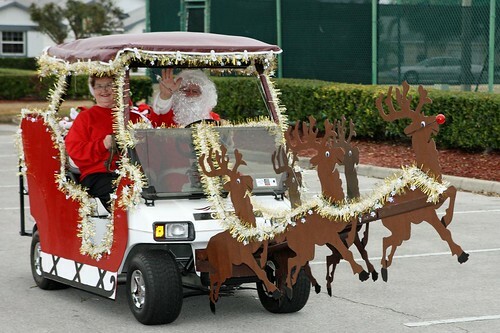 For another golf cart, at the beach shack, with every crazy thing you can think of mounted to it with Krazy glue. Maybe a plastic dolphin head on the front end...what else? here, the jack-alope. loved this! 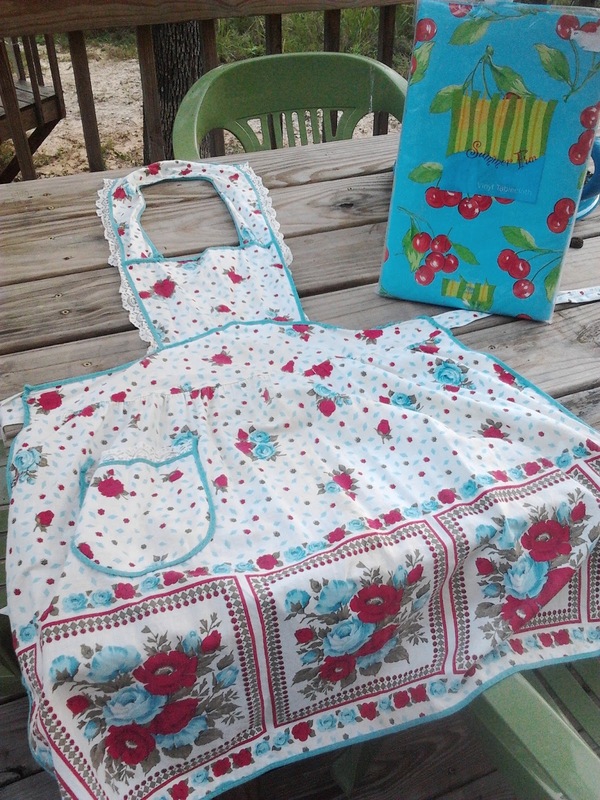 That is the CUTEST apron EVER!